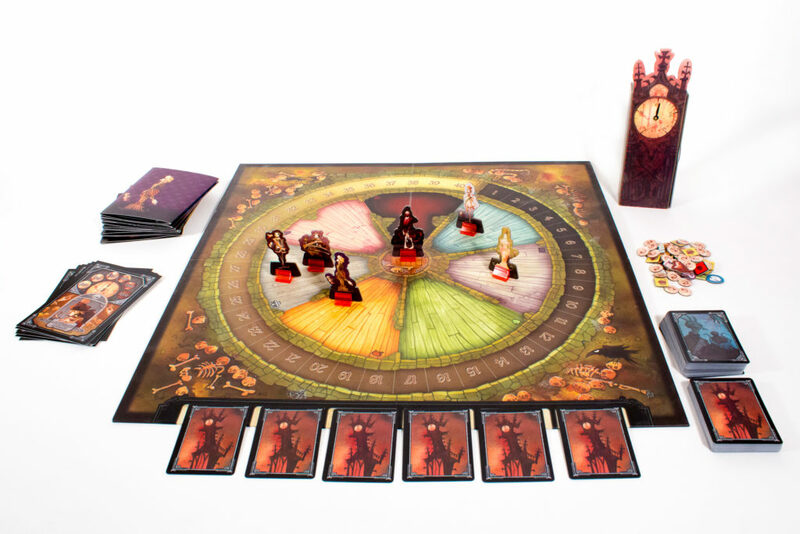 Edgar Allan Poe’s Masque of the Red Death Kickstarter is LIVE! IDW Games is excited to present the social deduction board game, Edgar Allan Poe’s Masque of the Red Death on Kickstarter, featuring distinctive art fully illustrated by Gris Grimly. 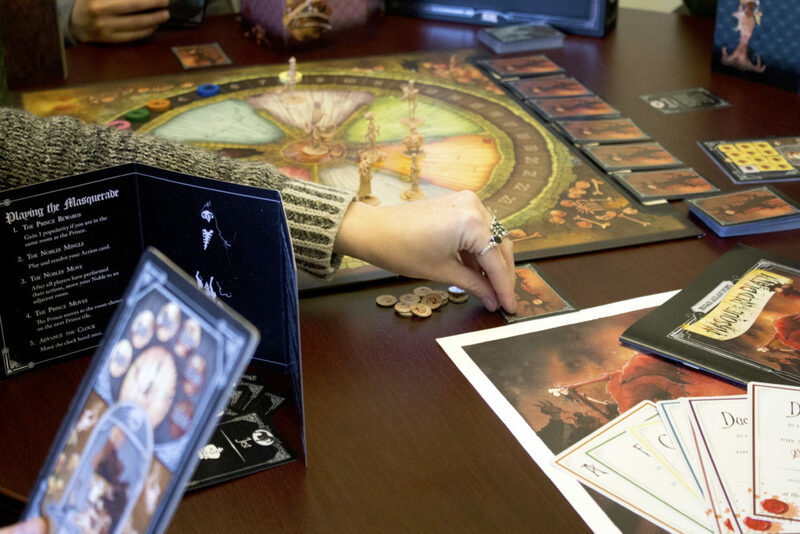 Game design by Adam Wyse and a Canadian Game Design Award Finalist, this game of deduction and movement programming places you as nobles at a party looking to gain popularity before the Red Death arrives. The Deluxe Edition is only available through Kickstarter and includes exclusive art, packaging and miniatures. Each weekday will feature a reveal of a new guest and gameplay tips. Your invitation is here! Follow along with this campaign as new guests are revealed, new art is displayed and live gameplay happens. 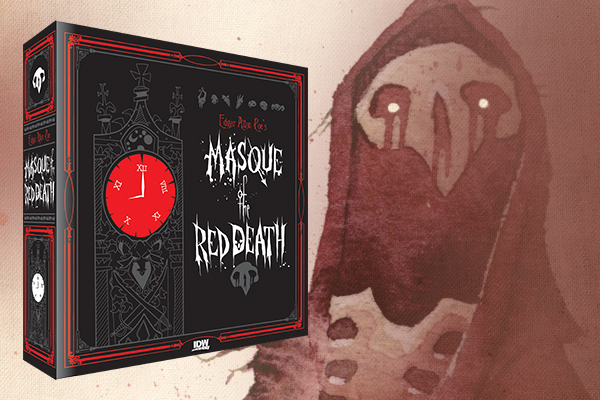 Be a part of the beautiful and grim, Masque of the Red Death Kickstarter!